Elements Massage™ was founded by a massage therapist. Experience the highest rated massage in the industry. We are located on the southeast corner of Paseo del Norte and Wyoming in the Shops @ Paseo Crossing shopping plaza (with the Flying Star restaurant). Our studio is between Mark Diamond Jewelers and Nambe. Elements Massage™ therapists in Albuquerque listen to your needs and employ the proper techniques to deliver a truly therapeutic experience. We invite you to experience the rejuvenating benefits of therapeutic massage today and discover the positive effect it can have on your body and your well-being. And that’s not all – every session also comes with a satisfaction guarantee. If you’re dissatisfied with your massage in any way, just let us know and we’ll schedule you another session free of charge. You won’t get a guarantee like that from anyone else in the industry. Why do we do it? Because at Elements Albuquerque, we only do massage. Our expert therapists deliver a massage that is tailored to your individual needs, every time. The Elements Way™. Simply the best massage, guaranteed. We have weekly massage appointments available to accommodate any schedule. Contact us to request a session, or visit us today. Walk-ins welcome! We have hundreds of weekly massage appointments available. 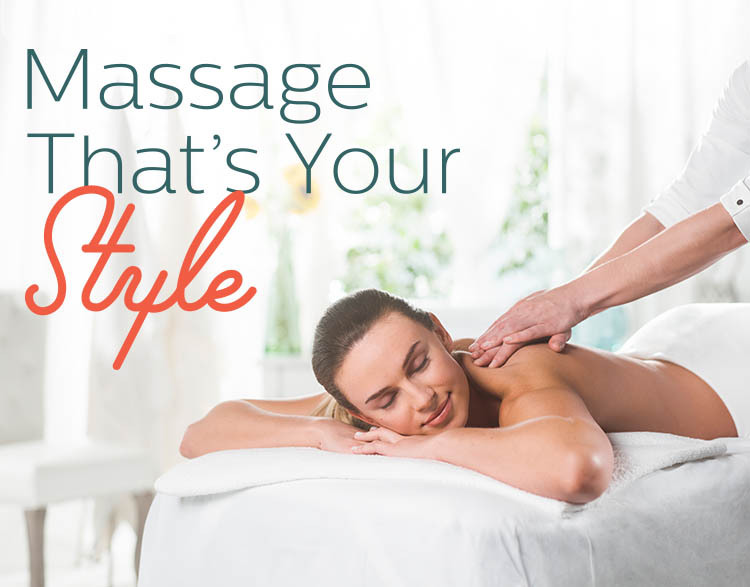 Contact us to schedule a massage session or visit us today. Walk-ins welcome!